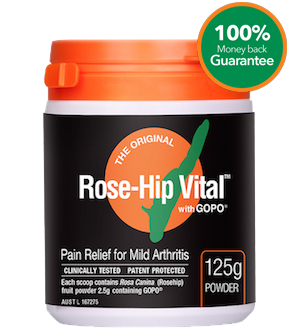 Looking for some inspiration on how to add your Rose-Hip Vital powder to your daily meals? We have pulled together eight nutritious recipes into a handy eBook for easy reference thanks to our friend Robyn-Anne Rose. 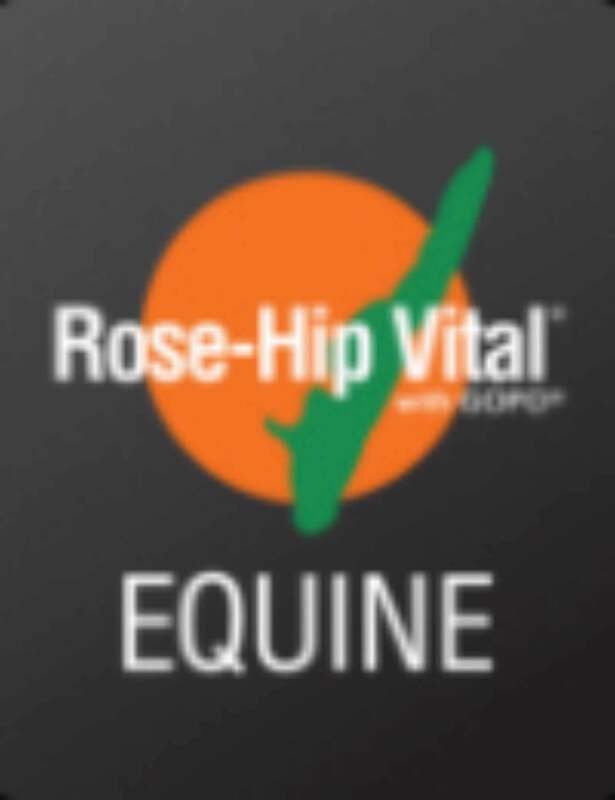 Vitamin Specialist Robyn-Anne shared her story with us last year about how Rose-Hip Vital has helped her, as well as some of her delicious recipes containing Rose-Hip Vital. Now we have something special for you! If you loved her recipes featured on this blog such as the Mango and Vanilla Smoothie Bowl, then you will love a little book of recipe inspiration we have collaborated on with Robyn-Anne featuring not only the four recipes on this blog but four others! Our eBook features eight delicious recipes all containing our “magic orange powder” as well as other wholefoods and super-foods. If Macadamia Choc Chai Balls and Tropical Ginger Mocktail sound like your type of food, then keep reading…. 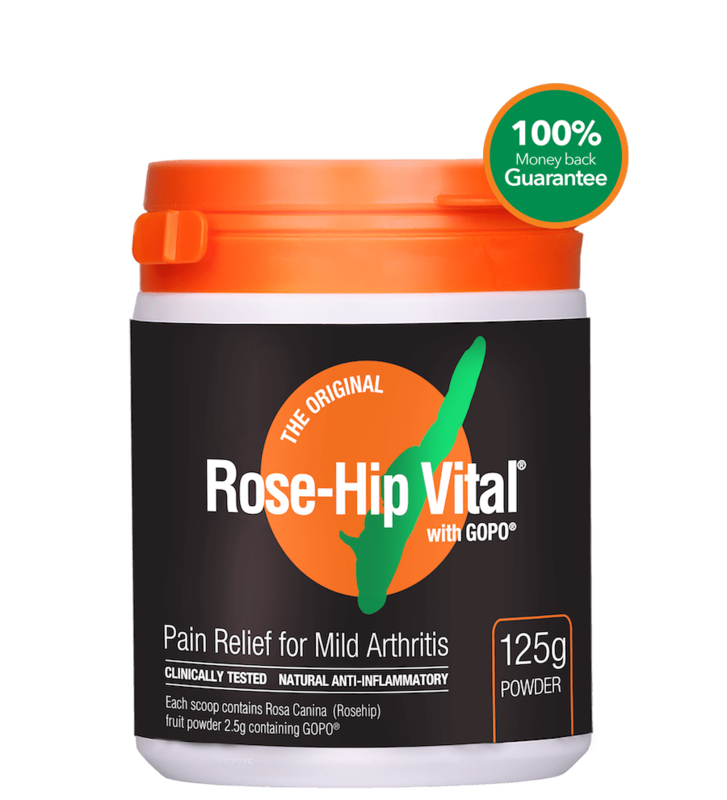 Robyn has 10 years’ experience as a Vitamin Specialist, and is a firm believer in the benefits of Rose-Hip Vital as a complementary medicine not only for joint pain and the treatment of mild arthritis but for supplementing your immune system and general health and well-being. Which is why she takes it daily! She is also a smoothie maker extraordinaire and has many great ideas when it comes to nourishing your body. Which is why her recipes are so unique. Robyn is also just in the process of launching her first book which we talked to her about when we interviewed her last year. “Vitamin ME: How-to successfully shop the vitamin aisle” demystifies your vitamin and supplements shopping experience by giving great insight into how to navigate the pharmacy aisles. Her book is packed full of helpful tips and tricks as well as great facts about many individual vitamins, minerals and supplements. She helps you cut through the confusion by guiding you towards the products that are best for you! Want to know more about Robyn’s new book and get your hands on it? Then go to her website ‘Vitamins and Sprouts by Robyn-Anne Rose‘.